The team at Brett Horley Safaris has been built through friendships and trusted relationships built on years of experience in the field, from childhood explorations in the African soil, to qualifying examinations in professional guiding. A passion for wildlife, adventure, and the natural world was where Brett’s dream to take guests all over the country was born; and now, a team of experts and affiliated partners in the field have come together to create what Brett Horley Safaris is today. A true conservationist and nature enthusiast, Brett has perfected his skills and knowledge in the natural world, which have grown with him since early childhood. His passion has developed from his barefoot days in the bush to becoming one of the most esteemed professionals in his field. Brett holds a FGASA Level 3 Qualification with SKS Birding; he was runner-up in the 2014 Safari Guide of the Year competition, and has over 12 years of hands-on experience in all things safari. 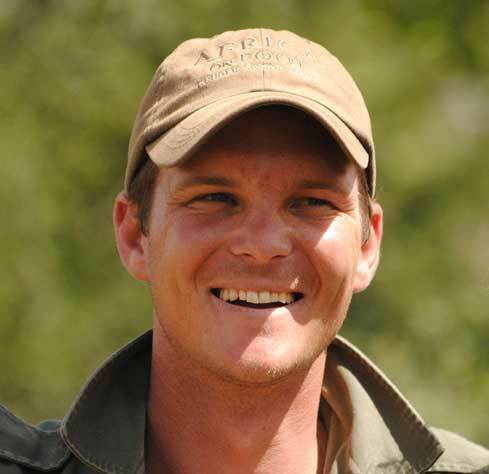 He has conducted safari tours throughout South Africa, Zimbabwe, Botswana, Namibia, Zambia, Kenya, and Tanzania, after working as a guide for some of the most well-known safari companies: Singita, Lion Sands Game Reserve, and Letaka Safaris. Today, Brett Horley Safaris thrives on creating tailored travel itineraries throughout Africa, and facilitating conservation-orientated safaris for in-depth nature study experiences. From hands-on adventure-style itineraries to luxury destination hopping, Brett Horley has applied his years of travel experience to arranging memorable excursions on the African continent. Rosey’s roots are firmly planted on the African continent, beginning with her Grandfather’s life in Kenya, then Mozambique, which is where her father was raised, to her life on the doorstep of South Africa’s Kruger National Park where she expertly designs travel itineraries for Brett Horley Safaris. Rosey and her husband, Anthony, have conquered overlanding trips from Cape Town to Kenya, while exploring phenomenal regions in a number of African countries: Botswana, Malawi, Mozambique, Namibia, Tanzania, Kenya, Zambia, Zanzibar, Zimbabwe and, of course, South Africa. 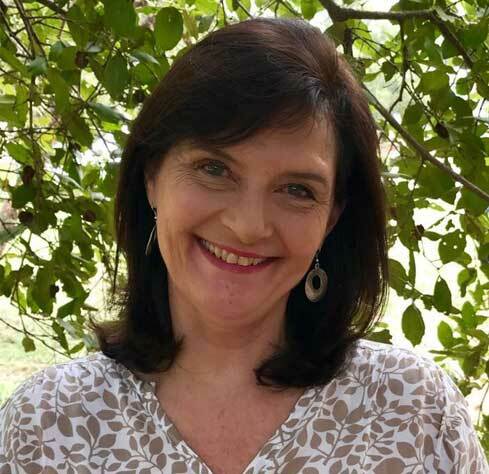 Tailor-making itineraries, which sew together some of Southern and East Africa’s most sought after destinations, Rosey draws her knowledge and expertise from her own experience managing 5-Star lodges on Lake Kariba and in the Kruger National Park. It is no wonder Rosey is the perfect fit to the BHS team, and continuously designs some fantastic travel itineraries for our clients. 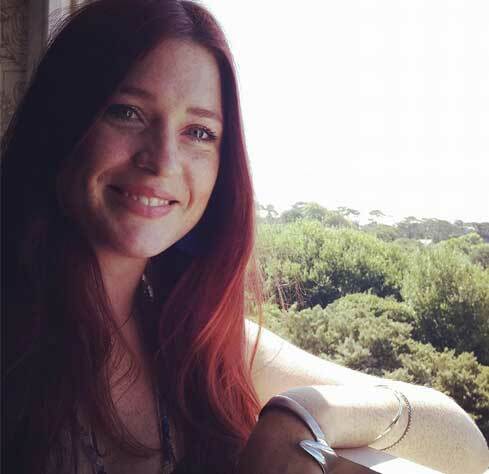 Chloë has converted to life in the Lowveld after growing up in Cape Town and starting a career in copywriting and social media marketing, which brought her to Hoedspruit. What is now a fully-fledged safari lifestyle began with an experimental FGASA Level 1 course, igniting an interest in all things wildlife, and changing her path to one that would involve travelling and writing about Africa’s sensational destinations. Over the years, Chloë has trundled through most of South Africa and the Kruger Park, Botswana, Namibia, Zambia, Victoria Falls, Mozambique, Malawi, and Uganda. As a passionate nature-lover and creative writer, Chloë was innately drawn to telling a story on paper, reviewing some of Africa’s iconic and lesser-known safari spots, and reporting on wildlife action from the seat of a game viewer (or a mokoro). Chloë works on a freelance basis, managing Brett Horley Safaris social media channels, and shares exciting stories on the blog, liaising with Brett and receiving updates from the bush to share on a public platform.